From beautiful baubles to sassy skirts, there's sure to be something spectacular for each of CC's fellow fashionistas in this pretty post! 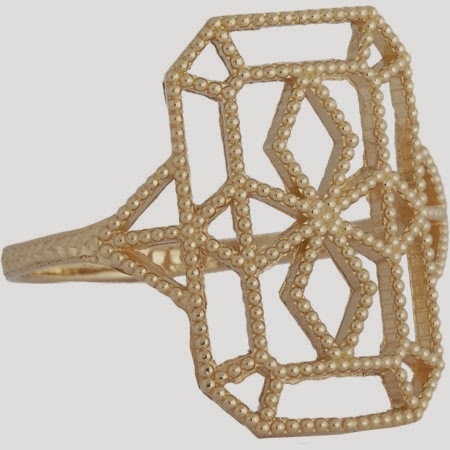 Grace Lee Gold Lace Deco Ring VIII, at barneys.com. 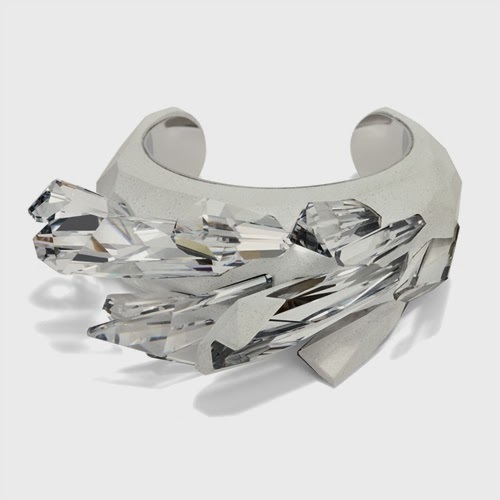 Atelier Swarovski by Maison Martin Margiela bangle. 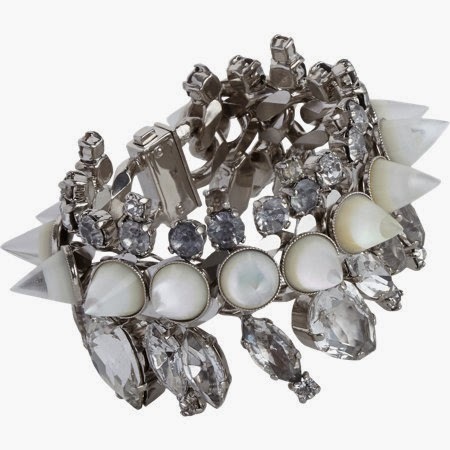 Givenchy crystal and Mother of Pearl cone bracelet, at barneys.com. 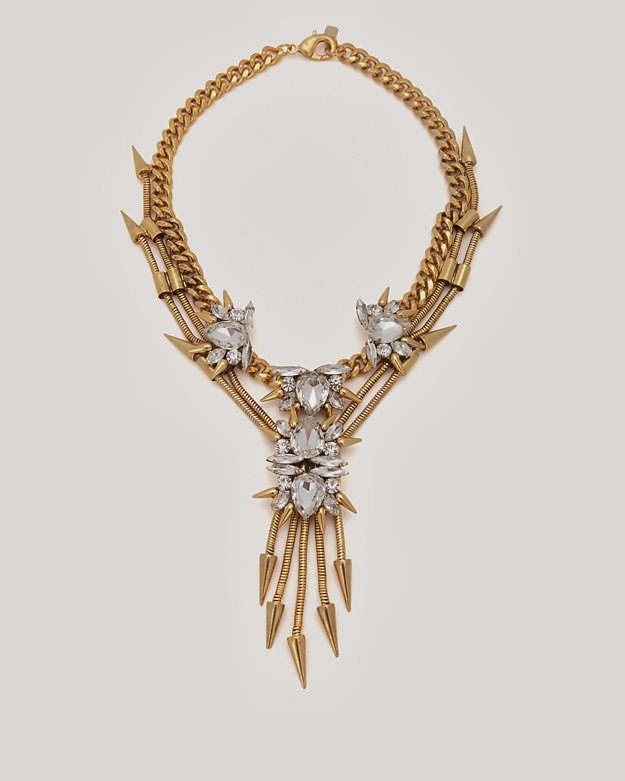 Fallon Rosewell crystal cluster V necklace, at intermixonline.com. J. 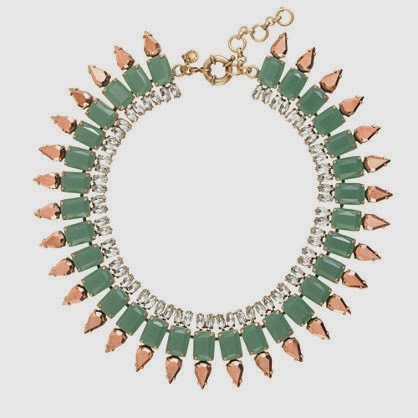 Crew mint spike necklace, at jcrew.com. 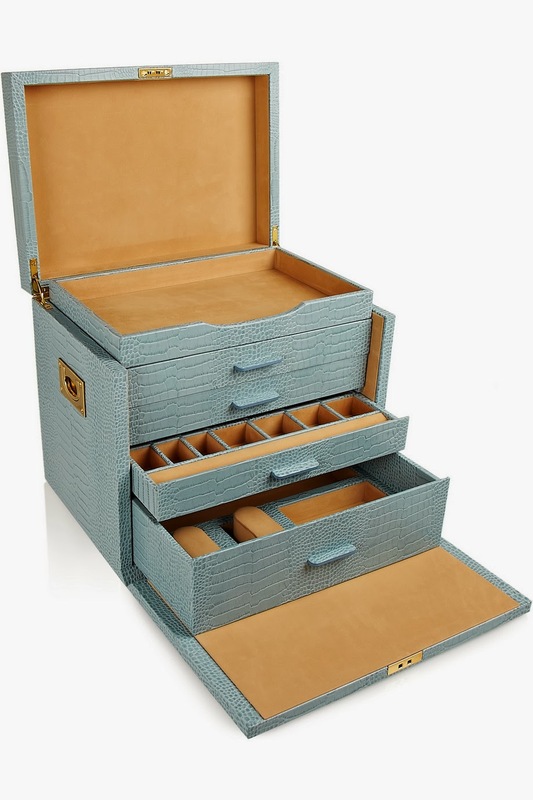 Smythson Mara deluxe croc-effect leather jewelry box, at net-a-porter.com. 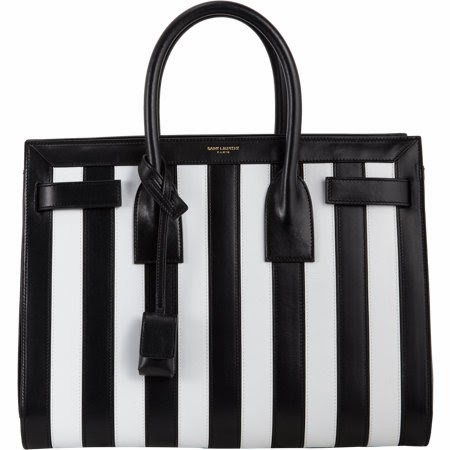 Saint Laurent striped small Sac De Jour, at barneys.com. 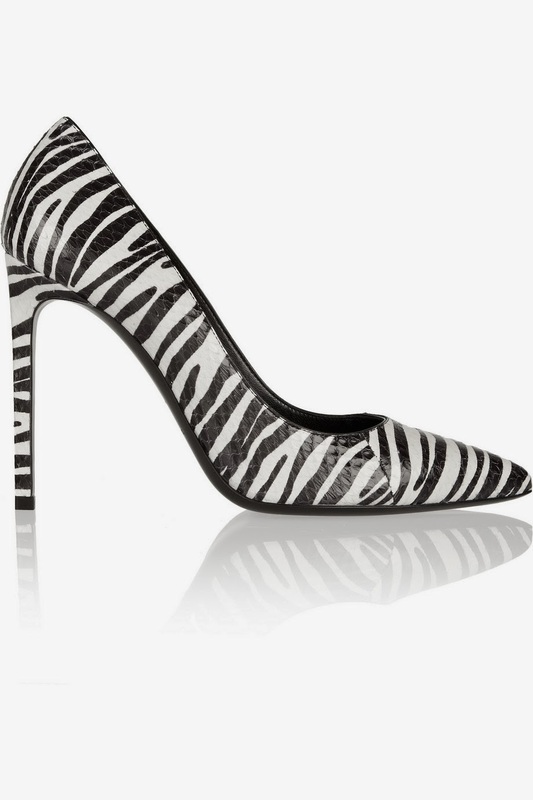 Saint Laurent printed elaphe pumps, at net-a-porter.com. J. 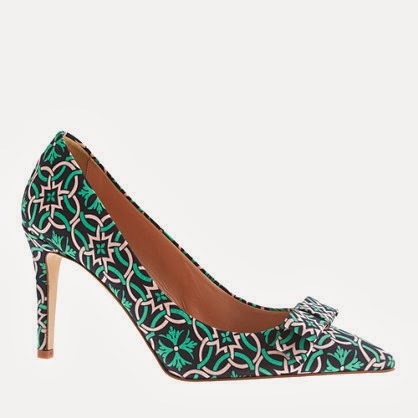 Crew Collection Everly printed pumps, at jcrew.com. Gianvito Rossi metallic cutout sandal bootie, at barneys.com. Zana Bayne woven leather bustier, at shop.zanabayne.com. 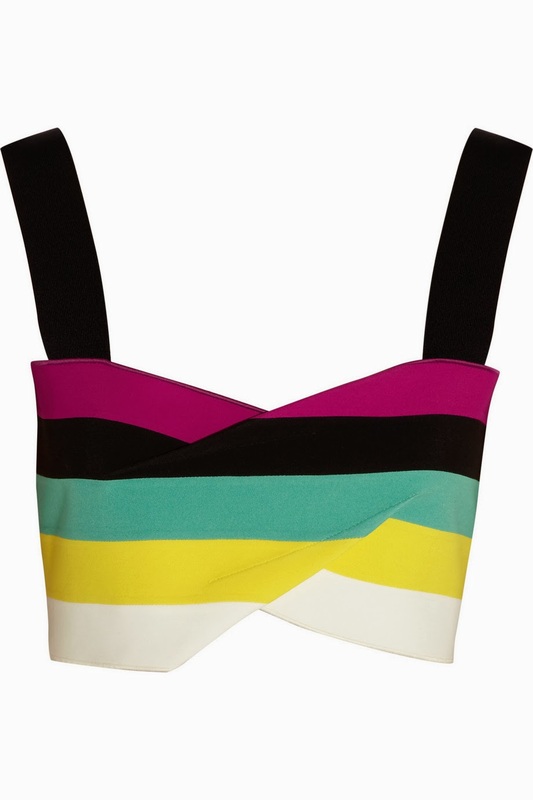 Roland Mouret Hima cropped color-block top, at net-a-porter.com. Milly bralet and long pencil skirt, at millyny.com. Roksanda Ilincic stretch-neoprene and wool-crepe midi skirt, at net-a-porter.com. Needle & Thread Mexica mini dress from asos.com ~ CC's latest acquisition! 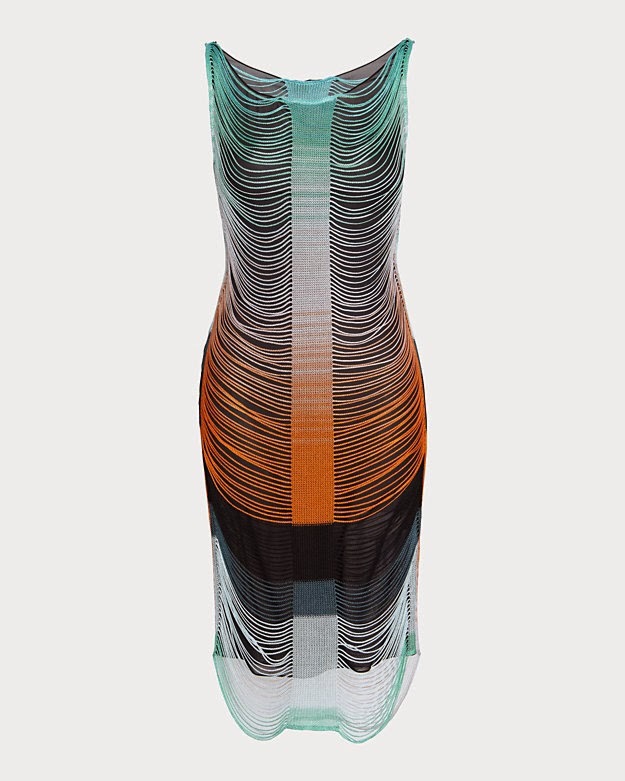 Missoni Volcano slotted fringe dress, at intermixonline.com. 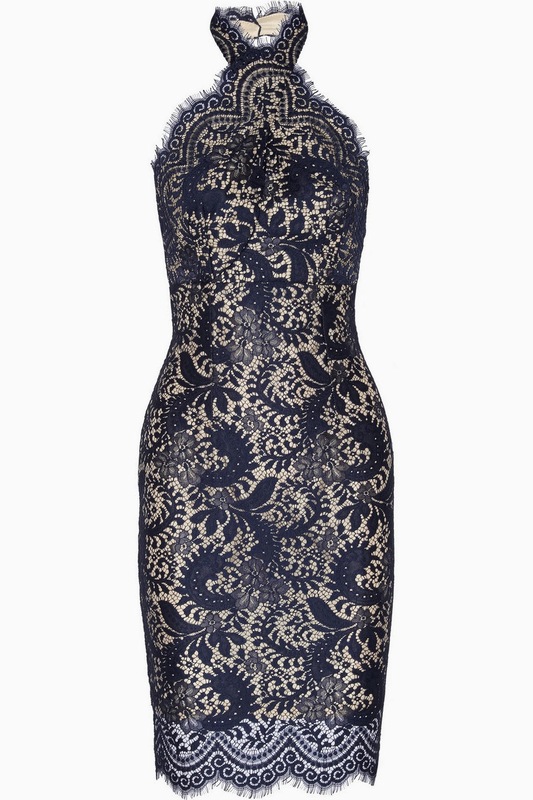 Lover Mia halterneck lace dress, at net-a-porter.com. 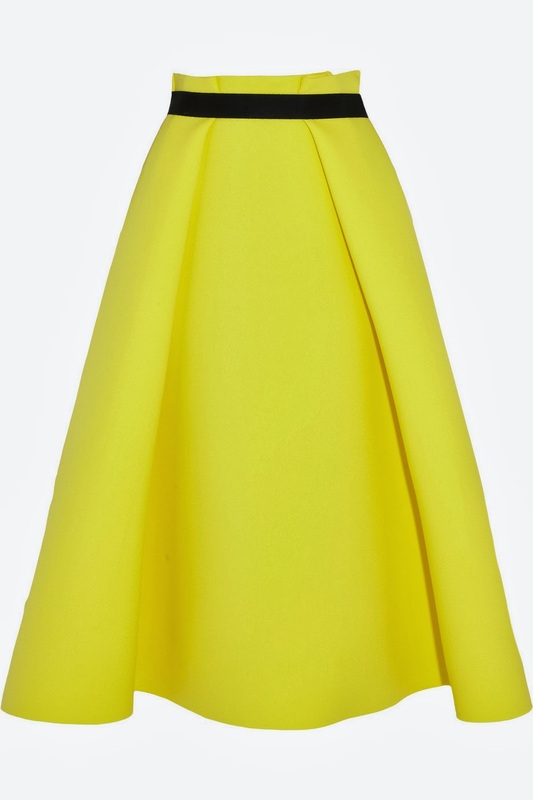 Lanvin bustier dress, at barneys.com. Alice McCall Sea Rose Dress, at nastygal.com. In LOVE with that Needle & Thread Mini Dress!! Looove them all but that Mia alter is calling my name!! I need that first ring and that yellow skirt! So in love with all that jewellery. That bangle is so pretty! That YSL bag is everything! And that neon green skirt is amazing. Have a good week.